Please note that guests must be at least 21 years of age to reserve a room. 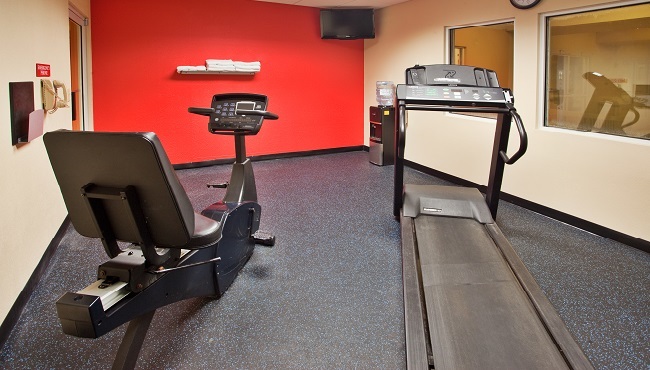 We also require that guests present a valid driver's license and credit card upon checking in. 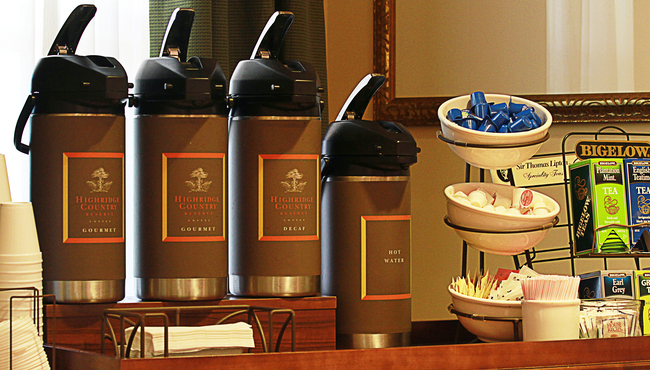 Enjoy convenient amenities when you stay at the Country Inn & Suites, Helen, GA like our free, hot breakfast and free high-speed Internet access. 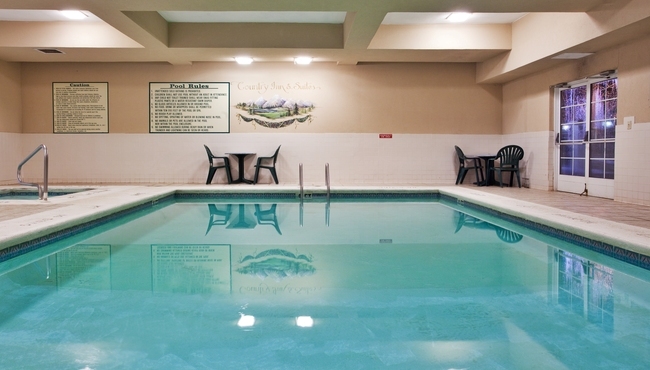 Our heated indoor pool makes it easy to enjoy a refreshing swim any time of year, and the fitness center helps you maintain healthy habits during your stay. Forgot to pack something for the trip? Stop by the front desk, and ask about our Did You Forget? Program, which offers a selection of the most commonly misplaced travel items. 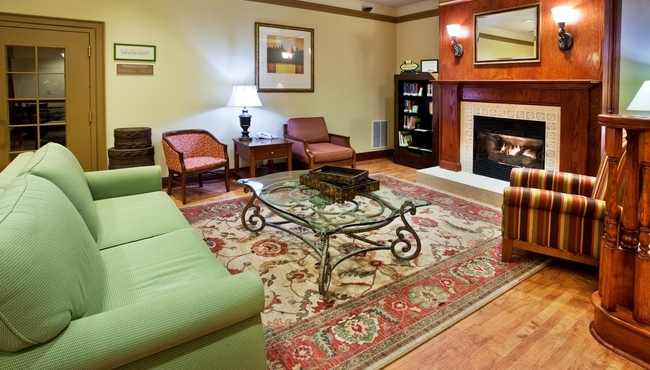 When you stay at the Country Inn & Suites, Helen, GA, you can take advantage of our convenient Did You Forget? Program, which provides complimentary deodorant, shaving cream, toothbrushes, toothpaste and other important personal hygiene items.